Tashi Dhondup was released after more than a year in a laogai centre, a re-education through labour camp in Qinghai province. He receives a hero’s welcome at home for his songs that express the pain caused by the lack of freedom in Tibet. 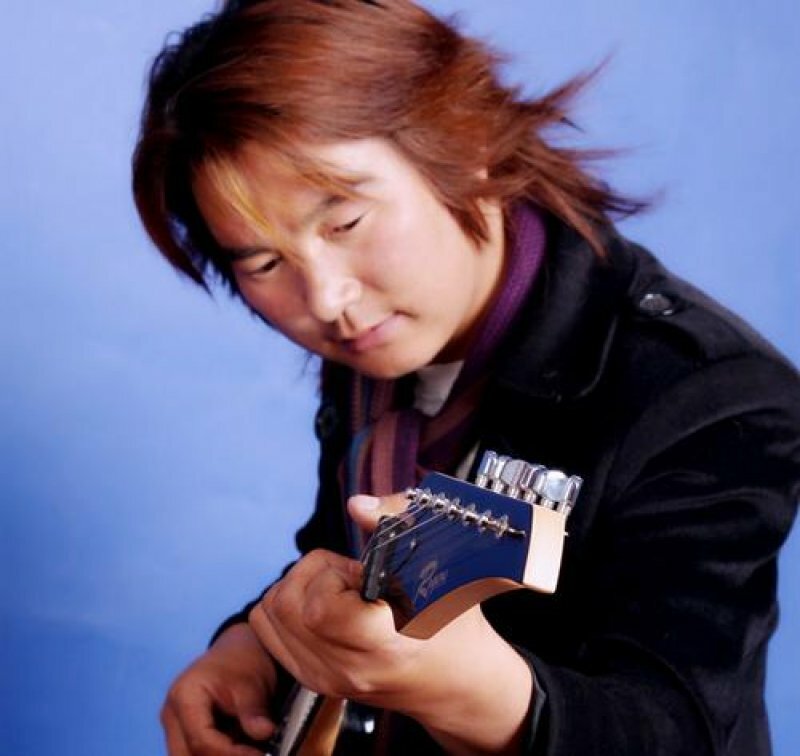 Beijing (AsiaNews) – Tashi Dhondup, whose songs evoke a ‘free Tibet’, has been released after a year in a forced labour camp in Qinghai province. The popular singer had been arrested for the lyrics on his second album, ‘Torture without wounds’, which spoke of “The pain that there is no freedom in the land of Tibet/The pain that the heritage of our ancestors has been taken away,” a clear reference to China’s invasion of 1950. The organisation Free Tibet confirmed the release, citing eyewitnesses who said that he received a hero’s welcome when he arrived home. Many people festooned him with khata, ceremonial white scarves traditionally given as a blessing or welcome in Tibet. For many of his compatriots, Tashi Dhondup is a powerful voice that interprets the pain caused by Han Chinese rule. Tashi’s songs landed him in trouble before. In 2008, he was arrested after his first album was deemed to contain “counter-revolutionary content”. One song, ‘The Year of 1959’, commemorated the anti-Chinese uprising that Beijing crushed in blood. During his detention, police beat him severely. After his second album was released, selling some 5,000 copies, but immediately banned by the authorities, he went into hiding in Xining where he was arrested in December 2009. During the trial, no family member was allowed to attend nor was Tashi allowed to be represented by a lawyer.